The hunt is on to find Devon's favourite tree! 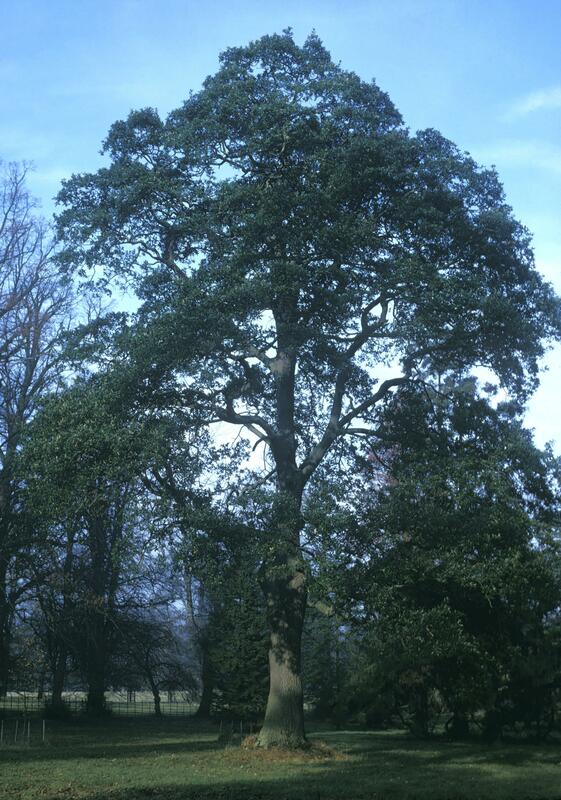 To mark 100 years of the Forestry Commission, this year's Devon County Show has launched an initiative to find Devon's favourite tree! One Hundred new trees to be planted at Westpoint for 2019. 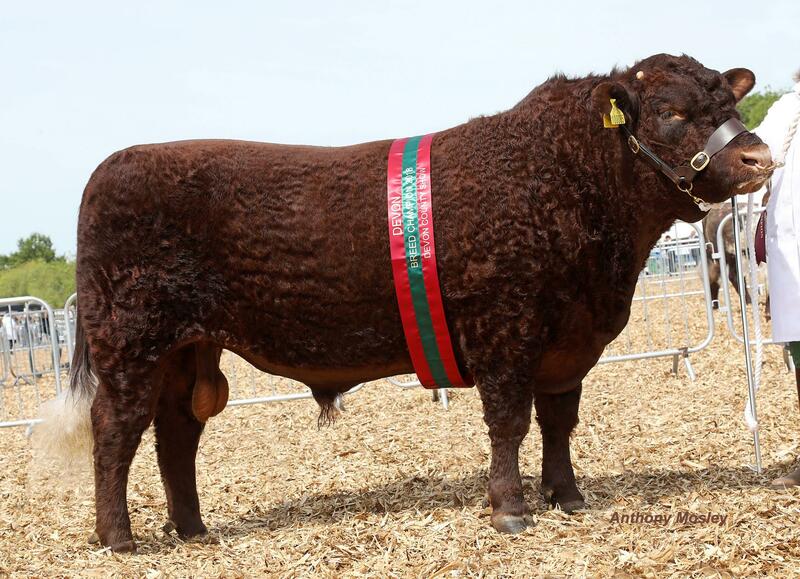 A taster of what's new for the Devon County Show this May at Westpoint Exeter. 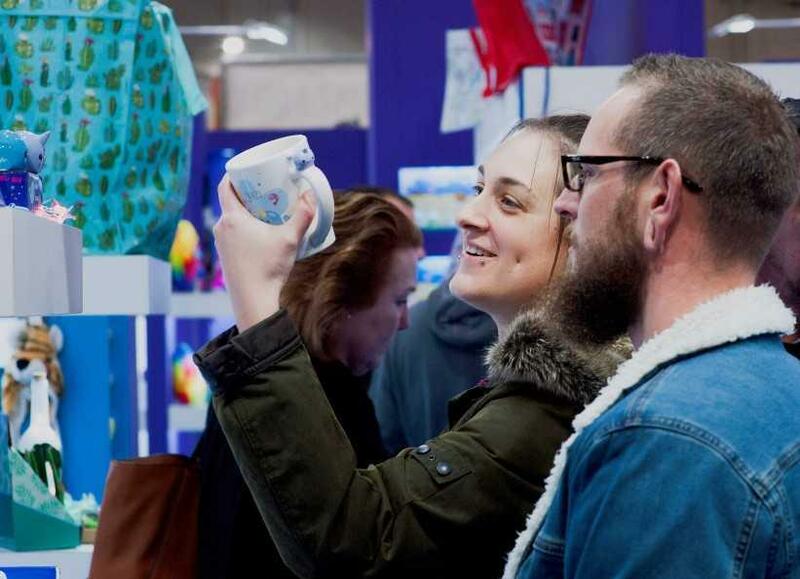 If you are thinking about buying a new tent for the summer, then why not visit one of the largest displays on show at Westpoint 6th to 8th April? A snapshot of what is in store for night four of the Unibet Premier League Darts at Westpoint, Thursday 28 Feb.
Darts legend Raymond van Barneveld is preparing for his Exeter farewell at the Unibet Premier League Darts, night 4, on 28th Feb.
WORLD CHAMPION Michael van Gerwen returns to the south-west as the Unibet Premier League visits Westpoint Exeter on Thursday. 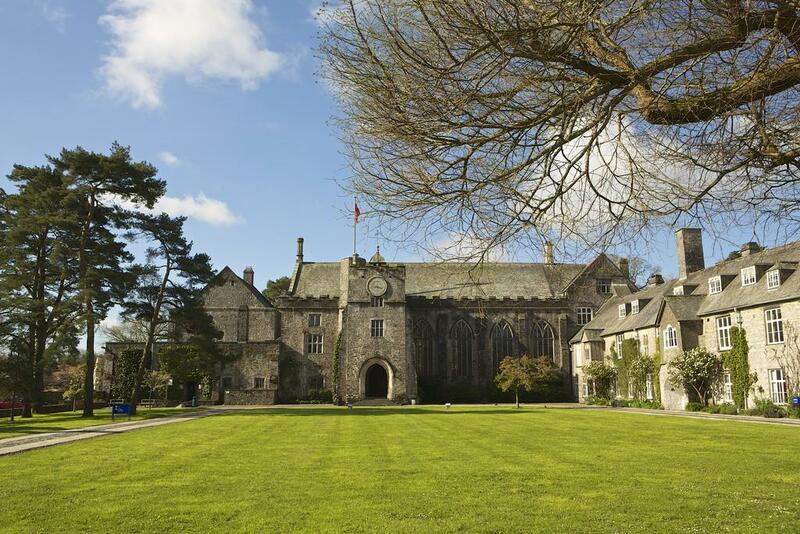 New award for 2019 - introducing The South West Environmental Sustainability Award. 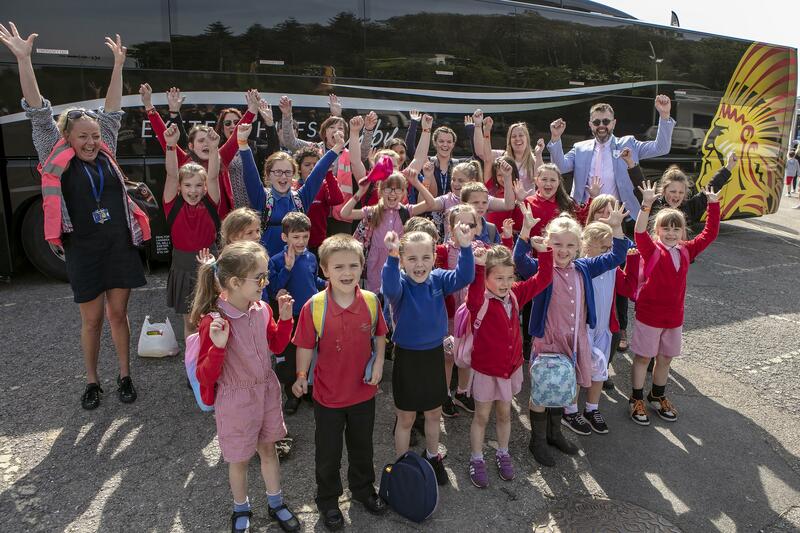 The 2019 Prince of Wales Award is now open to Devon-based community projects. The deadline for entries is March 29th 2019. 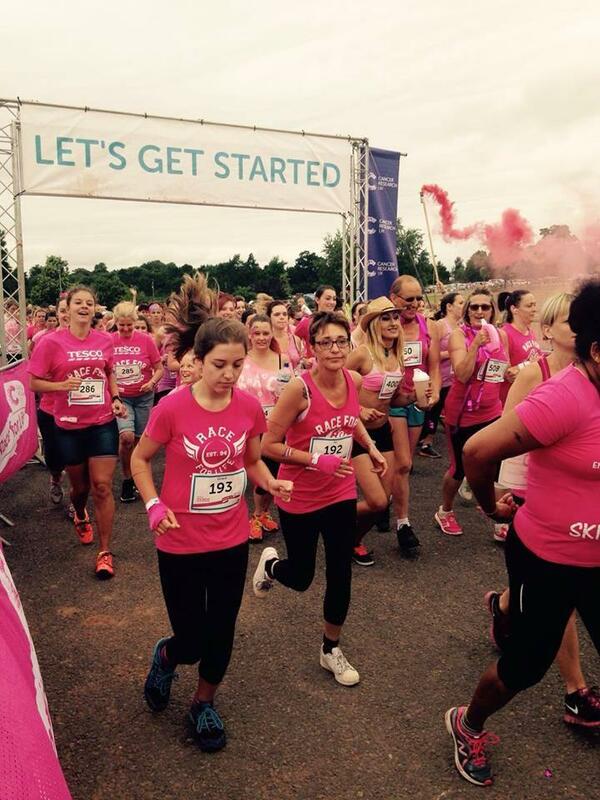 Make a date to join Race for Life in Exeter and take advantage of 30% off the joining fee during January. Win £250 at Giving & Living in January! 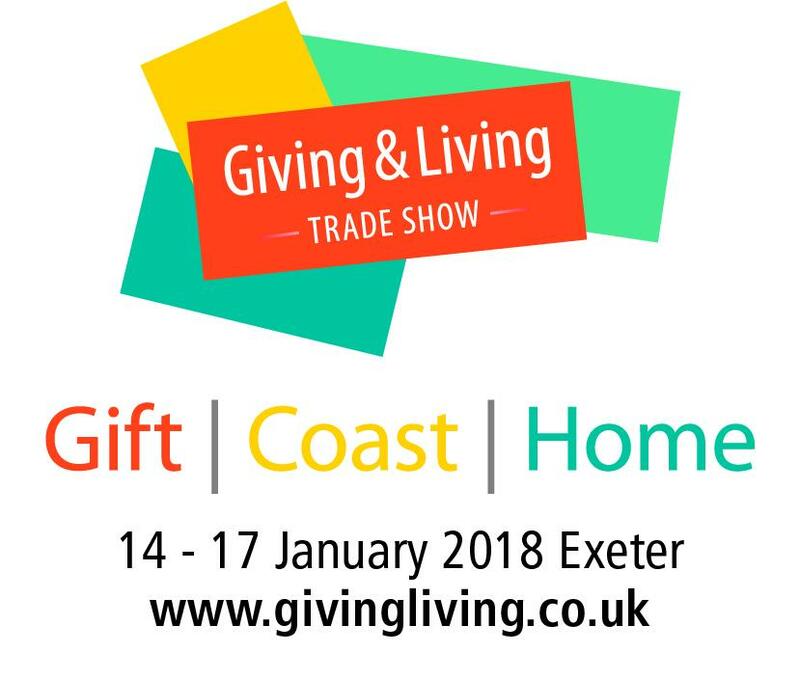 Giving & Living are offering a great show prize draw! 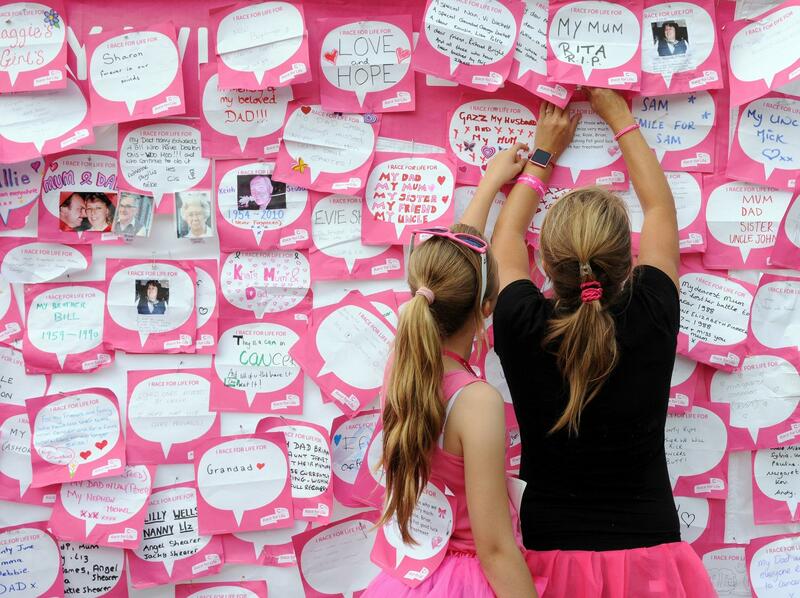 Speakers' Corner comes to Giving & Living in January. 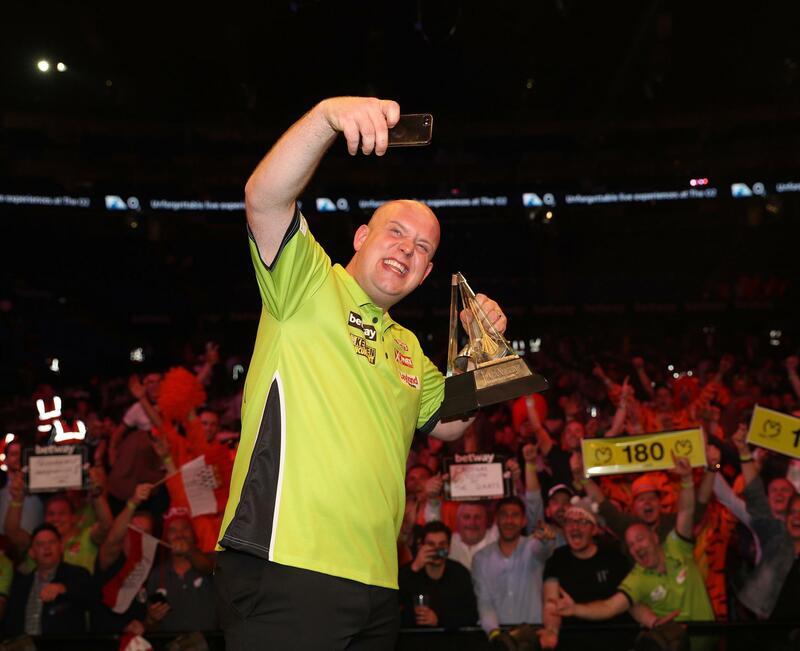 The 'Best of the West' - colour, glamour and lots of fun! 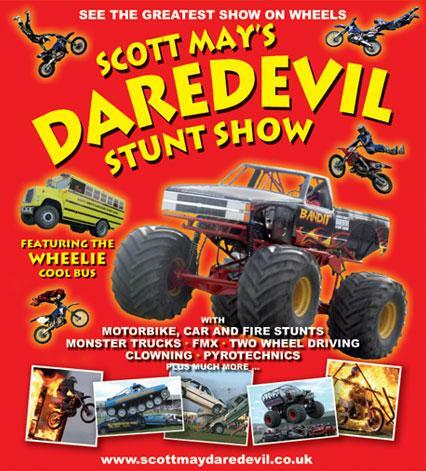 Scott May’s Daredevil Stunt Show, Europe's largest touring stunt show, will be performing a Firework and Stunt Spectacular at Westpoint Exeter on Tuesday 23rd October. 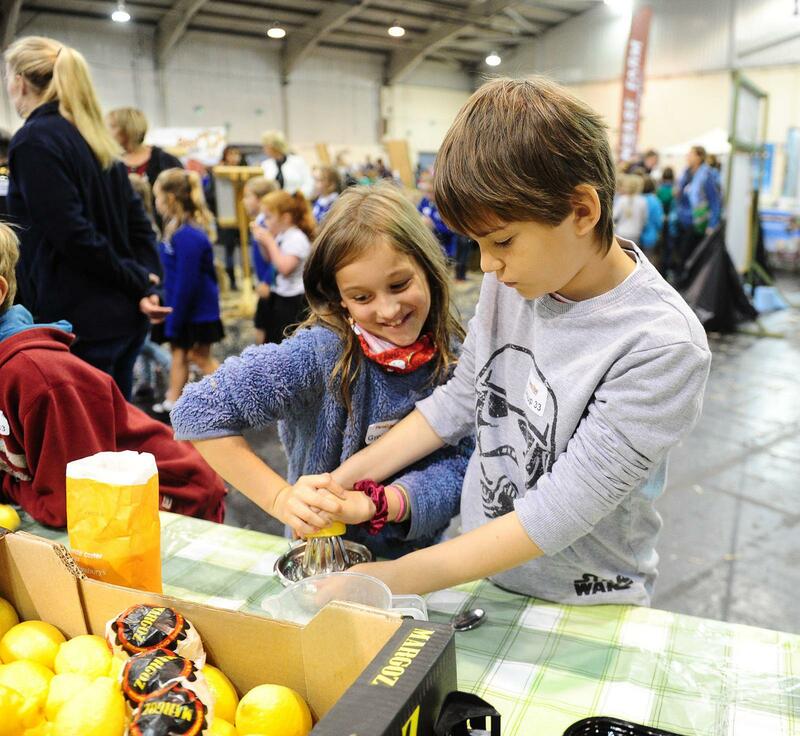 FarmWise 2018 is gearing up to welcome 1500 schoolchildren from all across Devon to Westpoint, Exeter, to come and learn more about farming in Devon and where their food comes from. 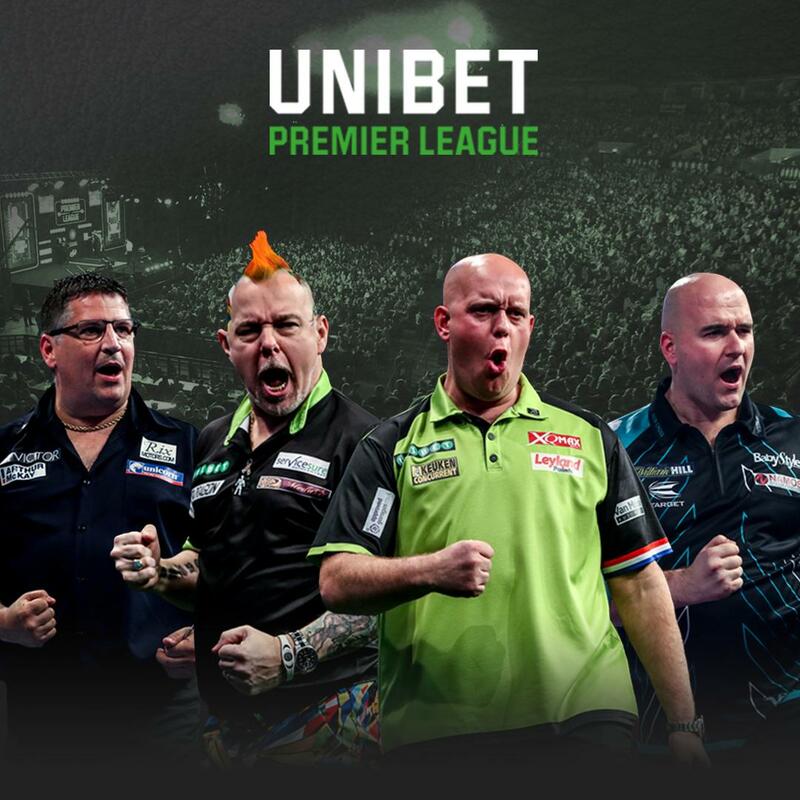 The world's top darts stars are set to make their long-awaited return to Westpoint Exeter when the 2019 Unibet Premier League visits the South West on Thursday 28th February. 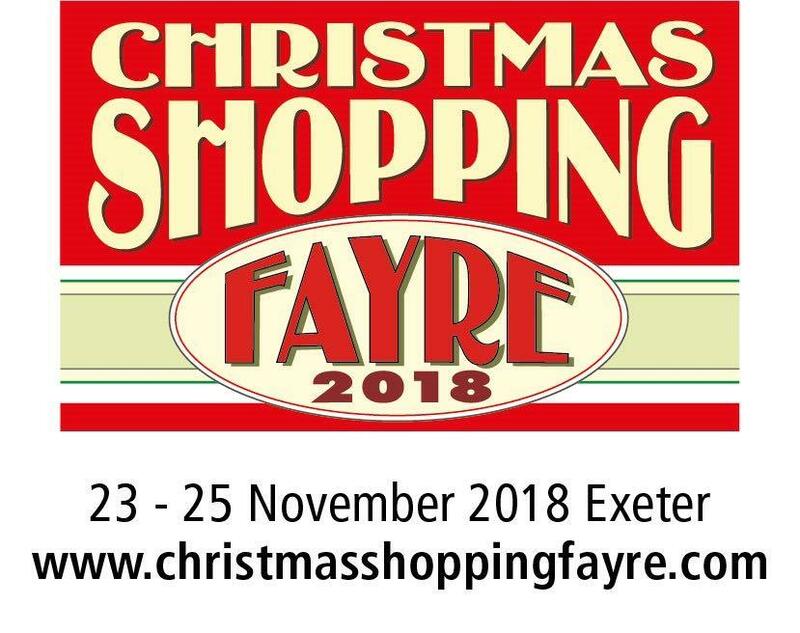 Christmas comes early for Hale Events, as the leading South West events company pull off a major coup by acquiring one of the UK’s biggest festive shopping shows to add to its busy exhibition calendar. In 2018, Hale Events supported Final Straw Cornwall at their Expowest Cornwall trade show. 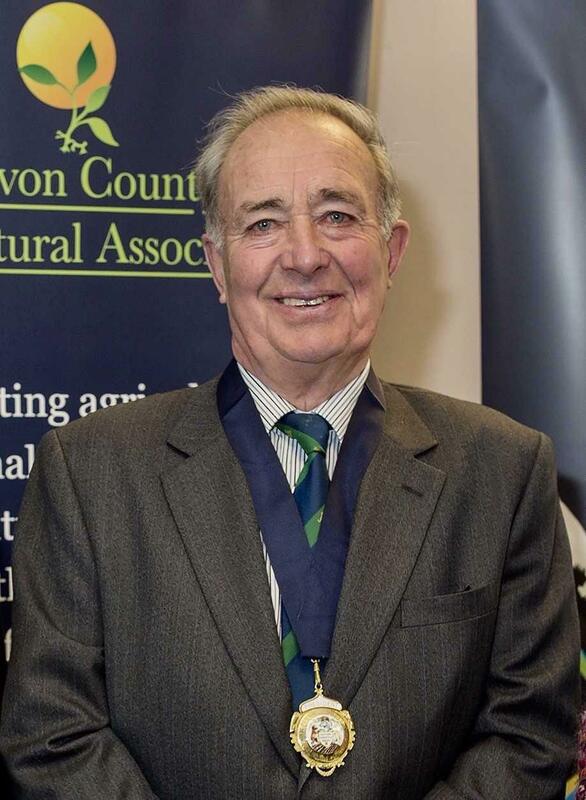 Devon County Agricultural Association (DCAA) is taking part in a special celebration to mark HRH The Prince of Wales’ contribution to the countryside, environment and rural communities, to be held at the Royal Cornwall Show this week. 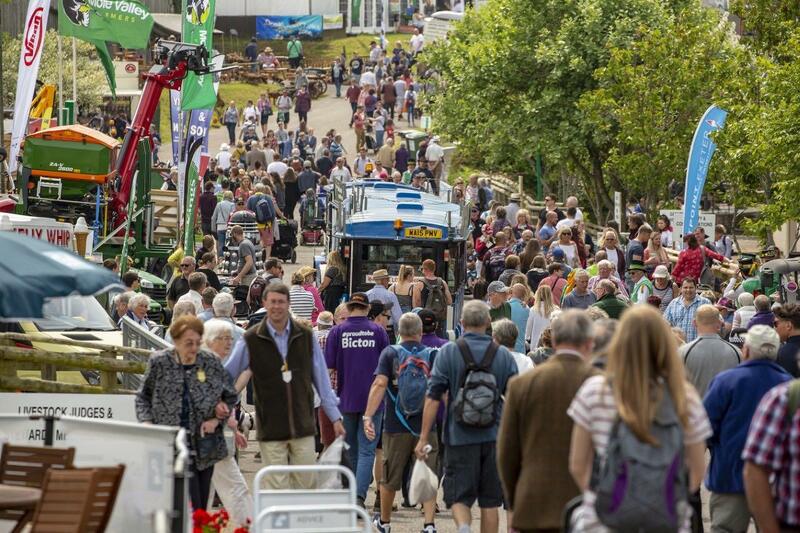 Sunshine, big crowds and the Royal wedding combined to make this year’s Devon County Show the happiest, and most successful, for many years. 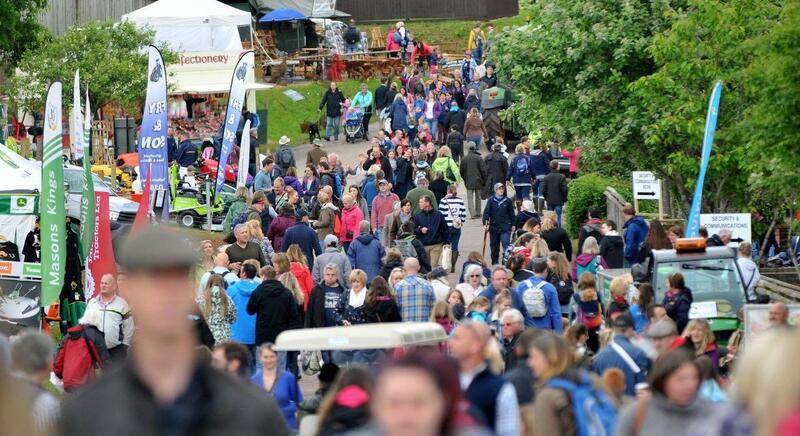 The showground at Westpoint, Exeter is a hive of activity as final preparations are made in time for the 123rd Devon County Show on May 17, 18 and 19. 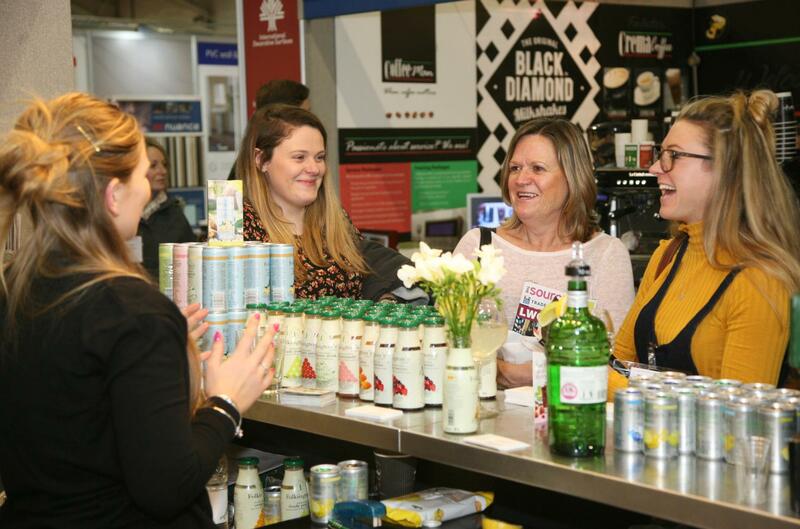 If this year's Source trade show is anything to go by, then the UK's appetite for good food & drink is clearly continuing to grow, as the show was even bigger in 2018 than before – again! 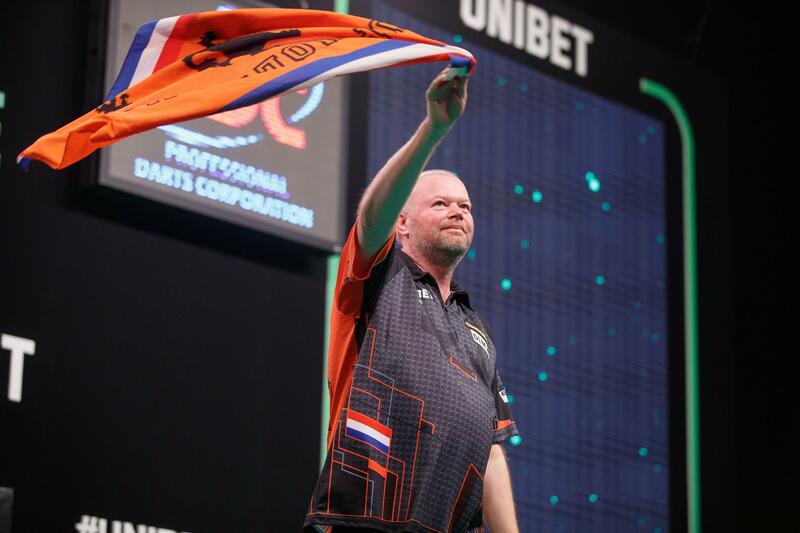 Following the announcement that the cancelled Unibet Premier League night in Exeter has been rearranged for Rotterdam, the PDC has issued the following statement. 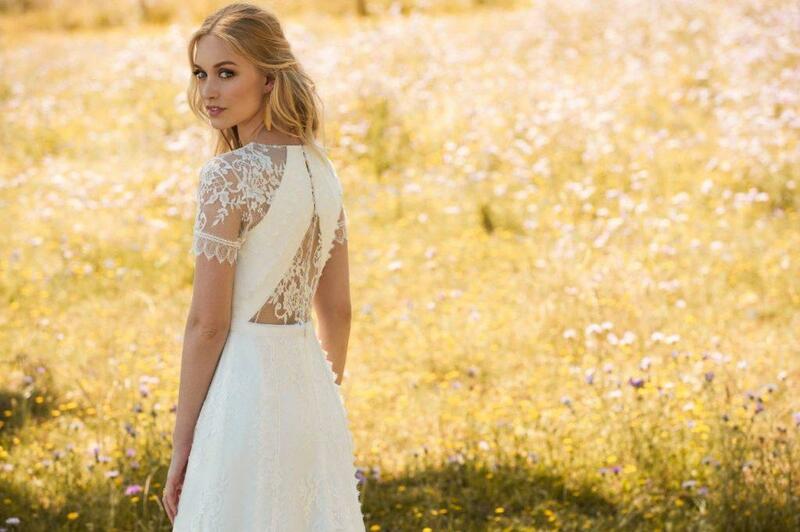 Bride: The Wedding Show is returning to Westpoint Exeter on 24-25 March for its second spring edition, and there will be a host of expert suppliers gathered under one roof to help couples plan their perfect day. 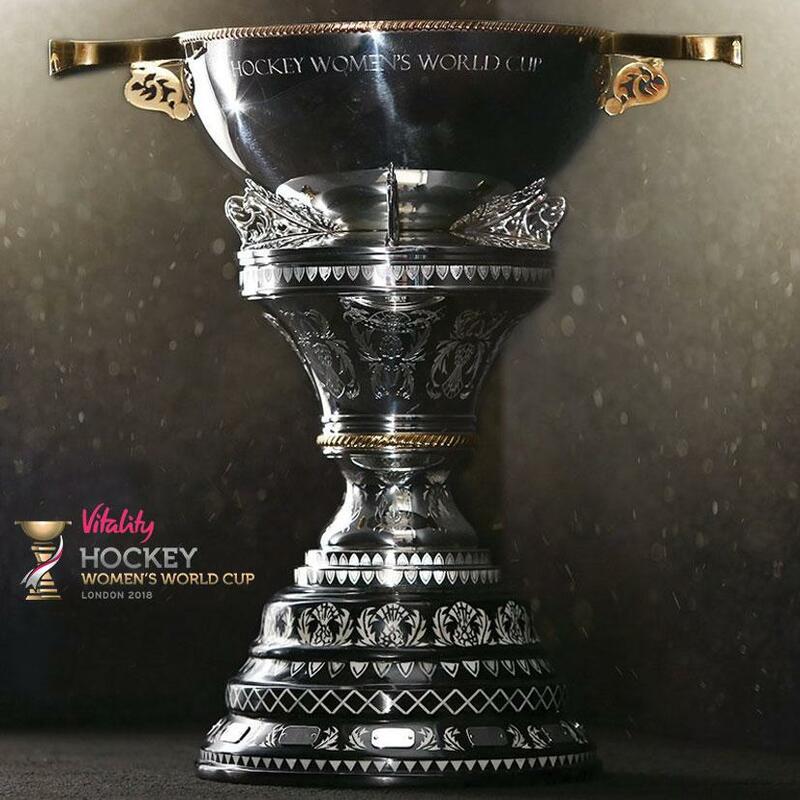 The Great British Sports Show in conjunction with England Hockey are pleased to announce that the Vitality Hockey Women’s World Cup trophy will be on display at the inaugural event at Westpoint on 3-4 February. 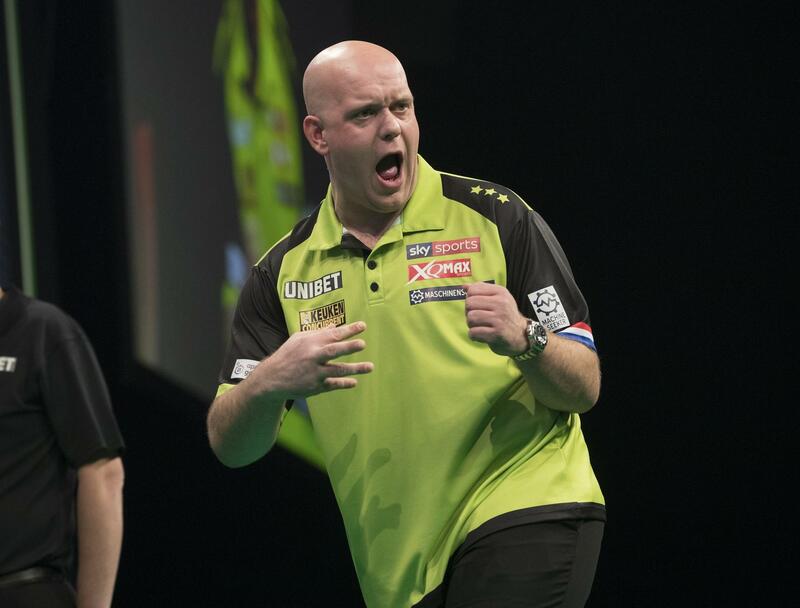 Night Five at the Westpoint Arena in Exeter will see Van Gerwen take on Suljovic, Anderson play Cross, Gurney meet Wright, Van Barneveld face Smith and Whitlock come up against Price. 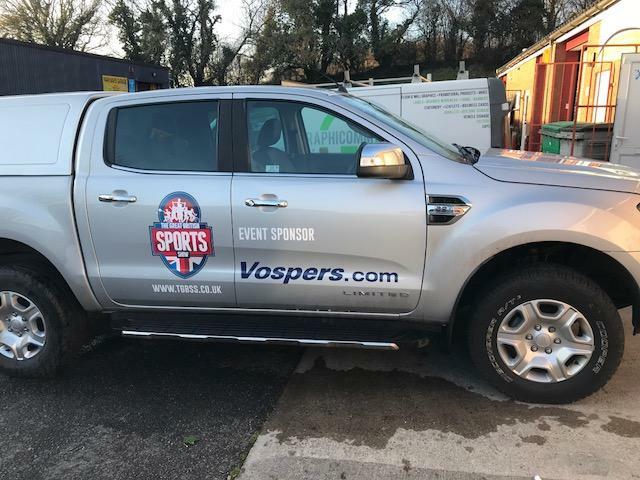 Vospers signed as the Official Vehicle Partner and Schools Tour Sponsor of The Great British Sports Show – the movement to get the nation active. 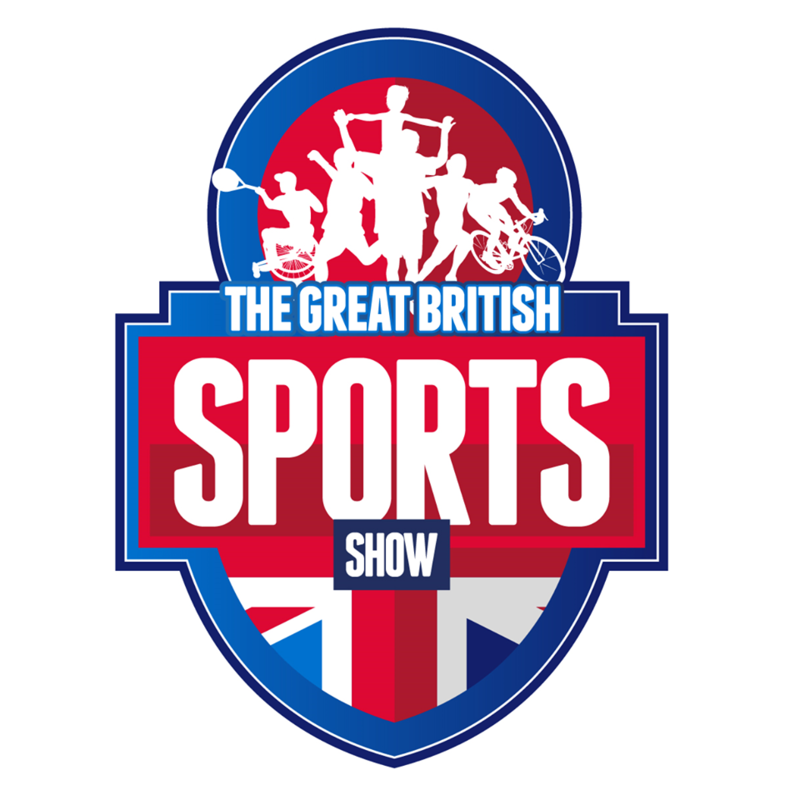 TGBSS will be bringing over 30 different sport clubs and activity providers to the Westpoint arena in Exeter on 3rd-4th February. 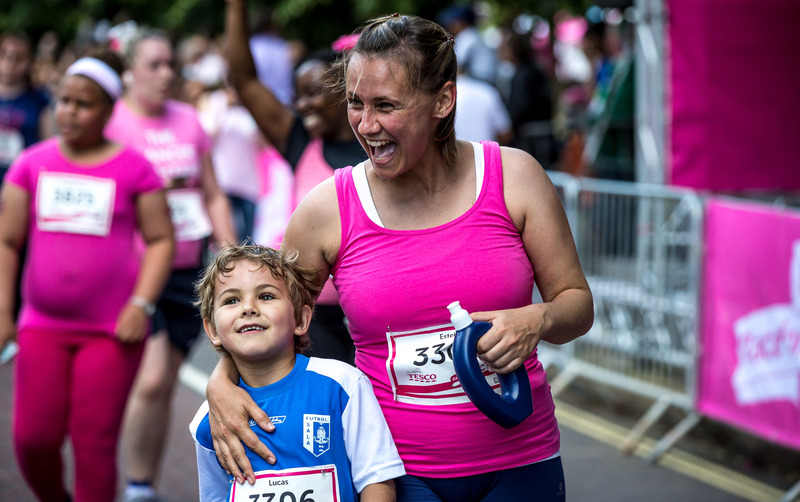 Pretty Muddy Kids is a new exciting obstacle course designed just for children - with added mud, thrills and spills. 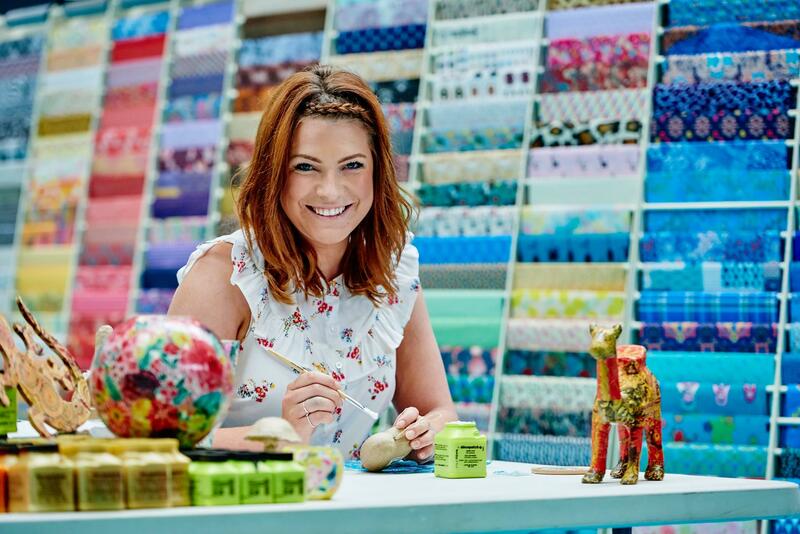 If you’re looking for exciting new products for your customers, then look no further. 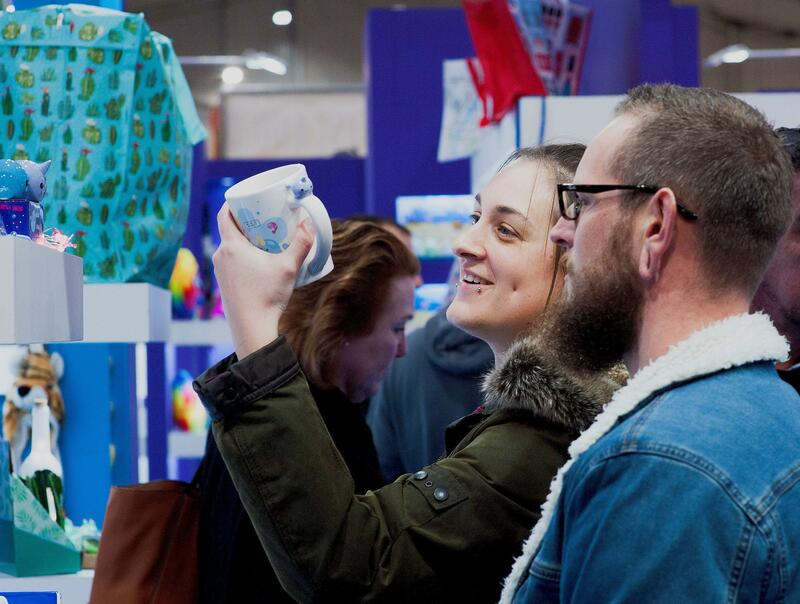 Giving & Living is the largest Gift and Home trade show in the South West, and presents a sensational selection of products and lifestyle inspiration for retail buyers, from bags to books, cards to clothing, maps to mugs, soaps to sculpture, and tea to toys, at a wide range of price points. 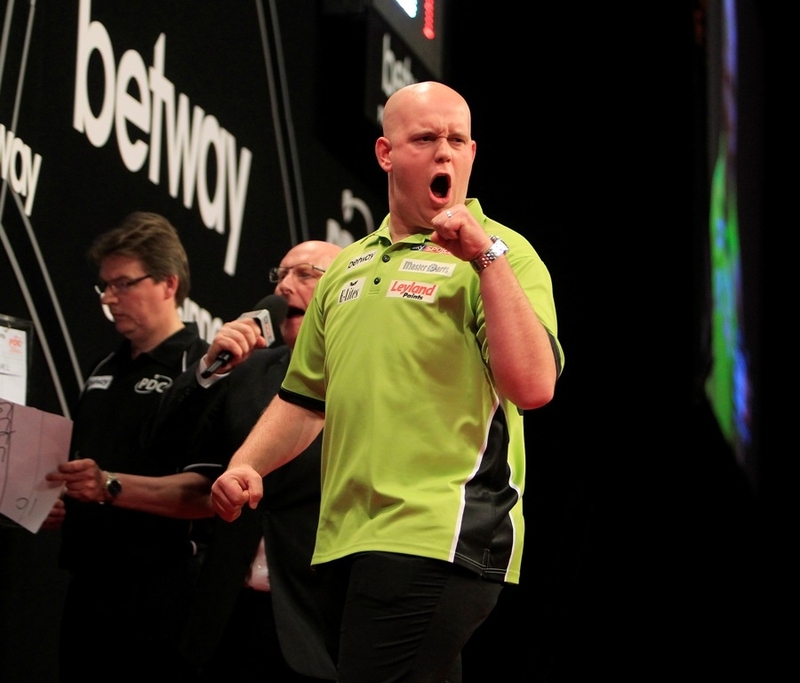 Inspiration, education and top class entertainment. 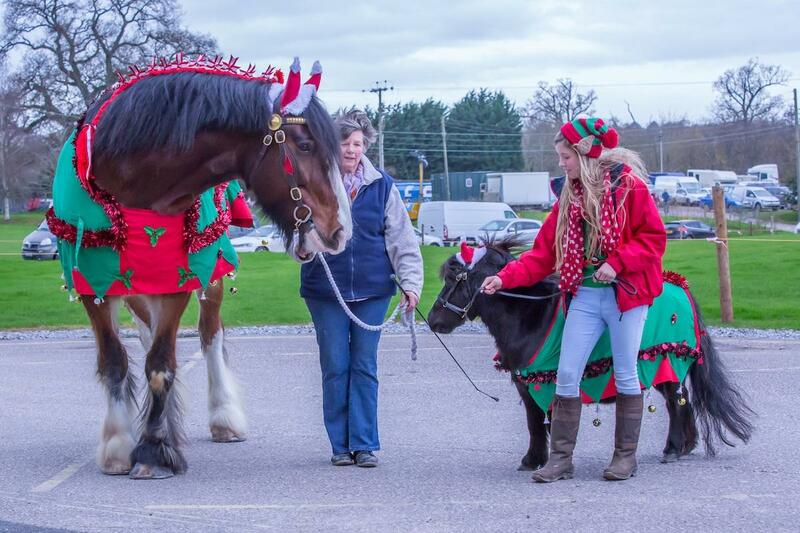 These words sum up this year’s arena demonstrations at the regions premier equestrian event. The movement to change the health and wellbeing of the nation kicks off at Westpoint. 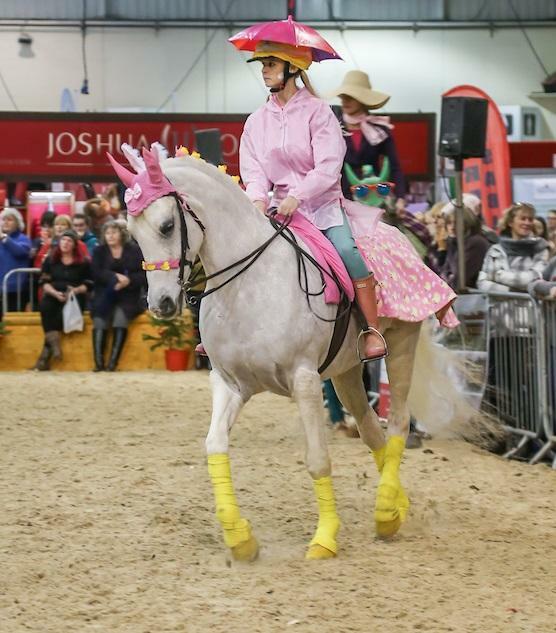 Come along to this year’s Westcountry Equine Fair and see the great dressage rider and trainer Beverley Brightman (sponsored by HorseHage) provide dressage masterclasses, helping take riders to the next level in this elegant discipline. 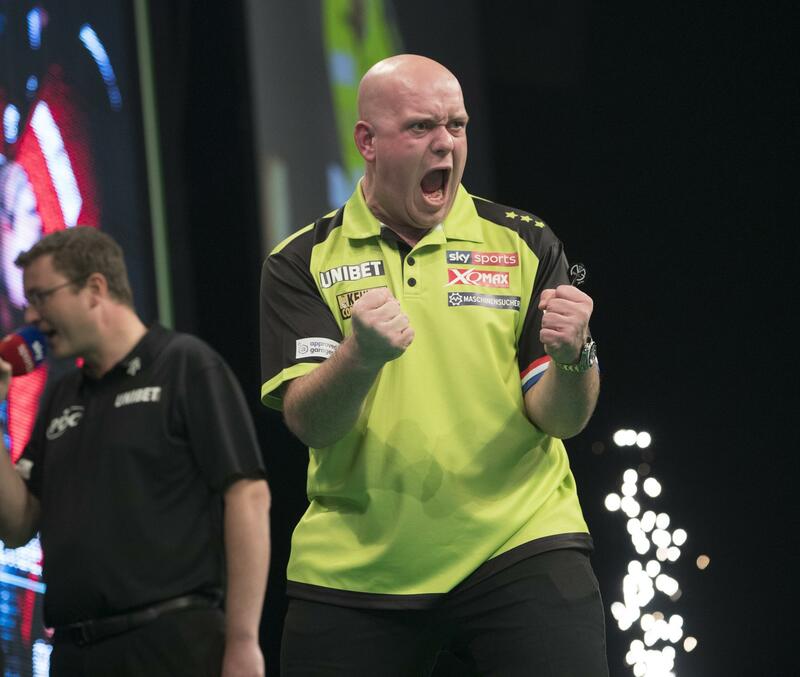 THE world's best darts players will make their annual return to Exeter when the 2018 Unibet Premier League visits Westpoint on Thursday 1st March. 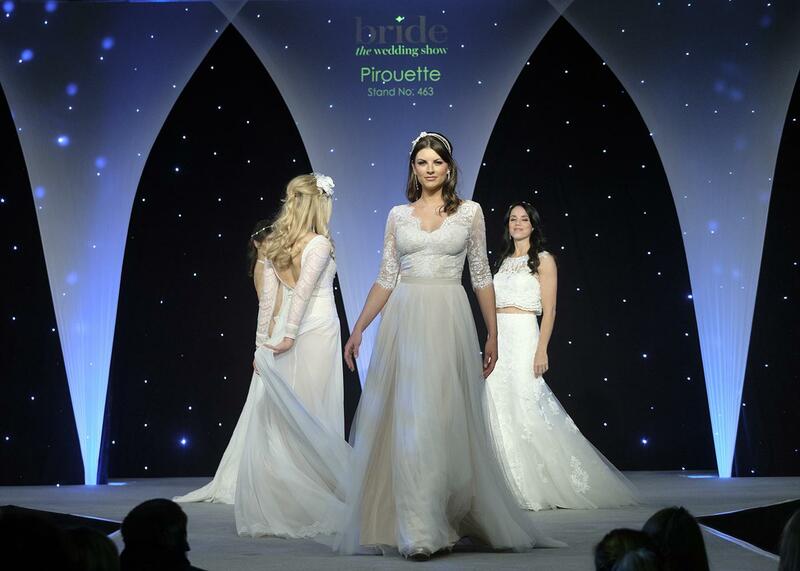 Get ideas for your dress and find inspiration for the groom, mother of the bride and bridesmaids during the spectacular catwalk show at Bride: The Wedding Show at Westpoint Exeter on 7th-8th October. Here’s a look at the line-up of premier designers and retailers which are set to take to the stage for the unforgettable performance. 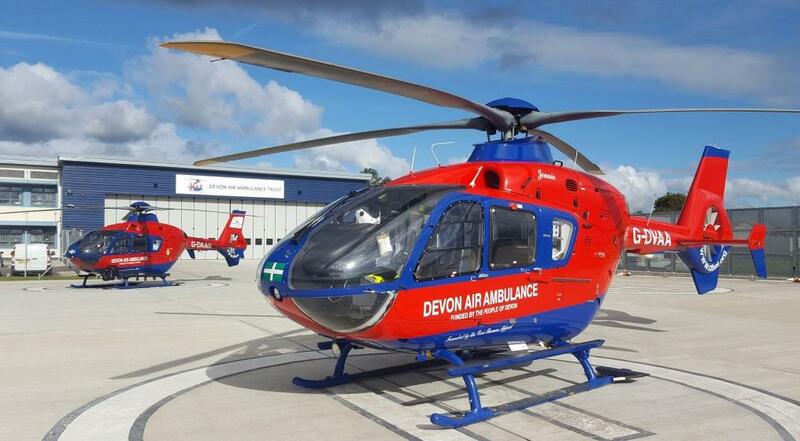 Devon Air Ambulance (DAA) which is celebrating 25 years of service is the chosen charity for the Westcountry Equine Fair 2017. 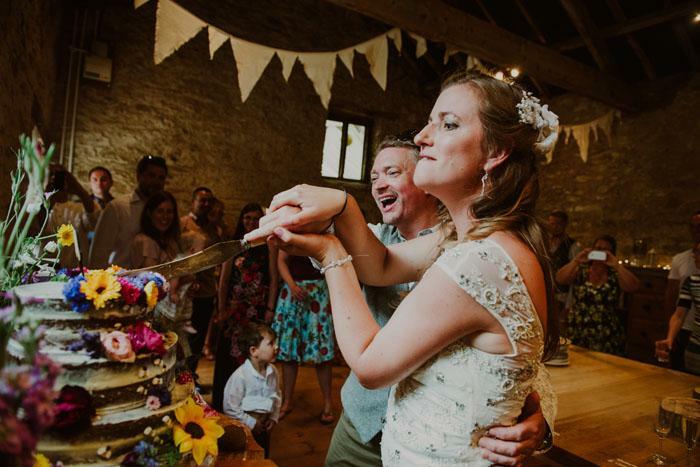 Bride: The Wedding Show will host more than 160 South West wedding suppliers under one roof, including a selection of the region’s finest photographers. 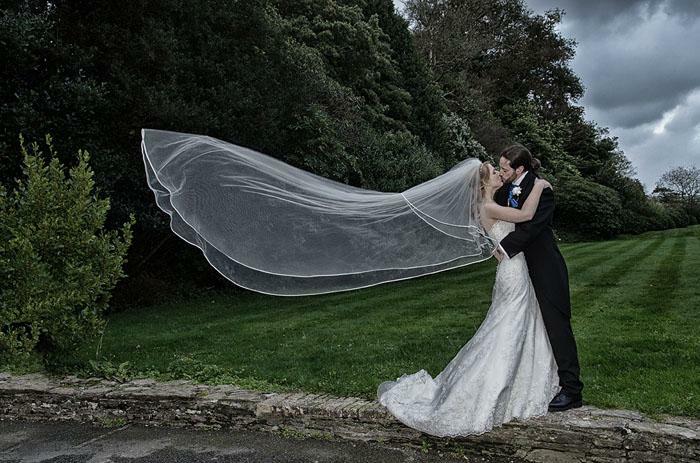 Here’s a look at just some of the wedding moments captured by photographers exhibiting at the show. 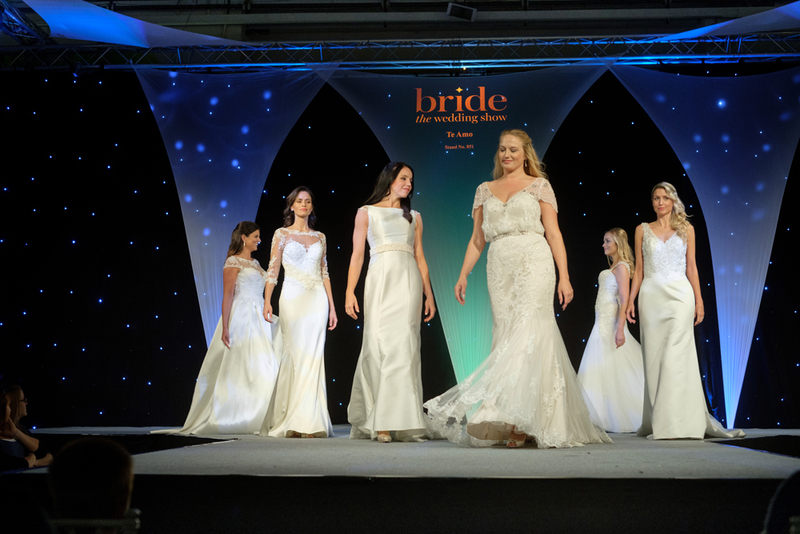 Bride: The Wedding Show is set to return to Westpoint Exeter for its autumn edition, inspiring visitors from October 7-8. 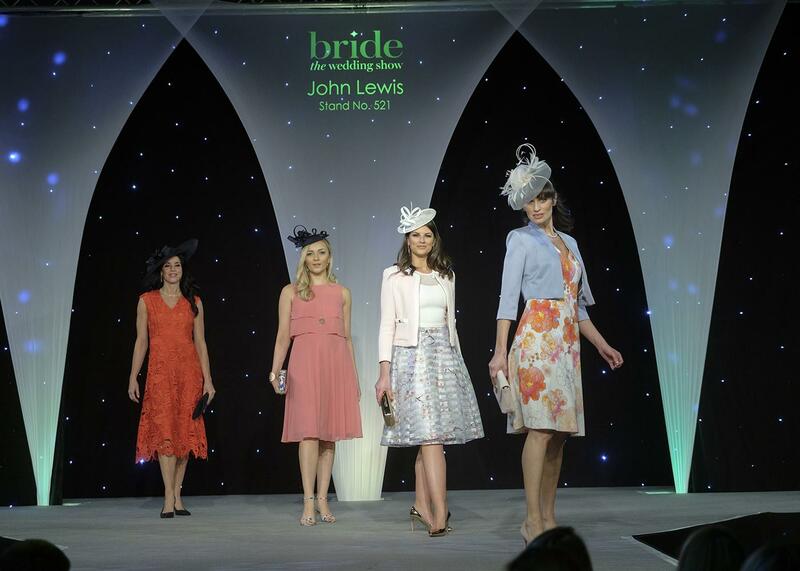 Exhibitor John Lewis Exeter share their top tips and advice for the mother of the bride and groom on choosing the perfect outfit for the big day. 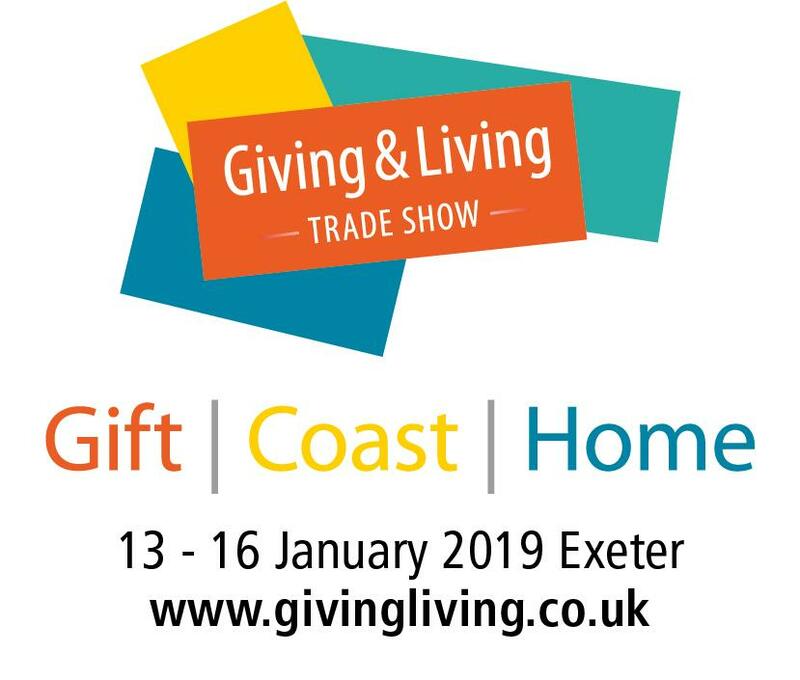 Giving & Living takes place from 14th – 17th January, at Westpoint and over 140 exhibitors have already booked their spot at the show. 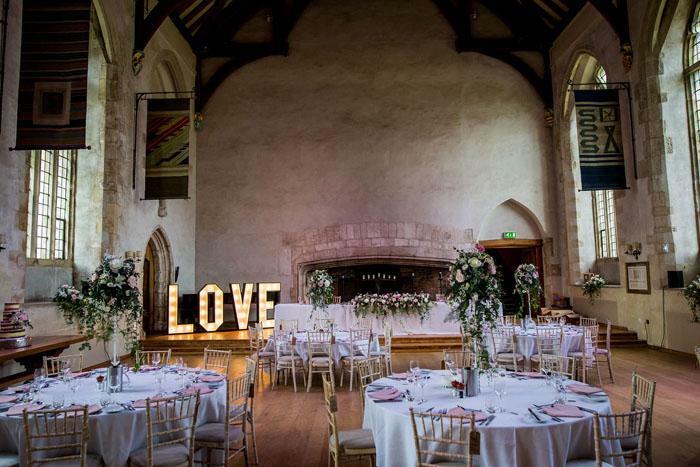 There are a host of magical wedding venues on offer to visitors at Bride: The Wedding Show at Westpoint on 7th-8th October, and brides will be sure to find the perfect one. Here’s a look at just some of the venues exhibiting. 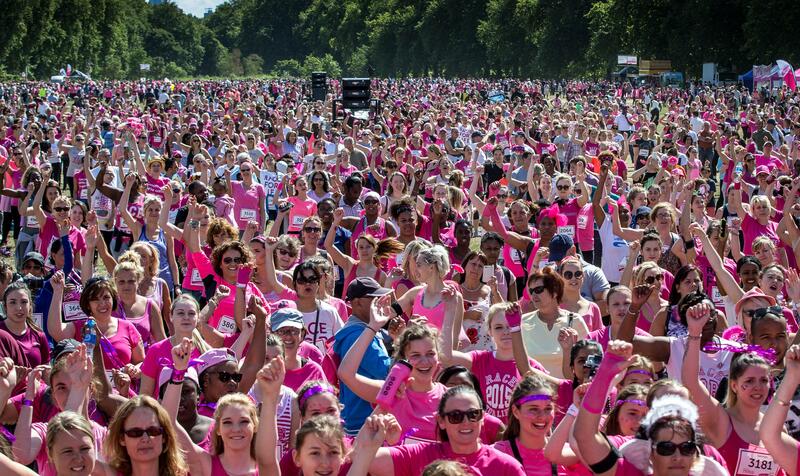 Westpoint became a sea of pink on Sunday as thousands of women joined the fight against cancer by taking part in Cancer Research UK’s Race for Life. 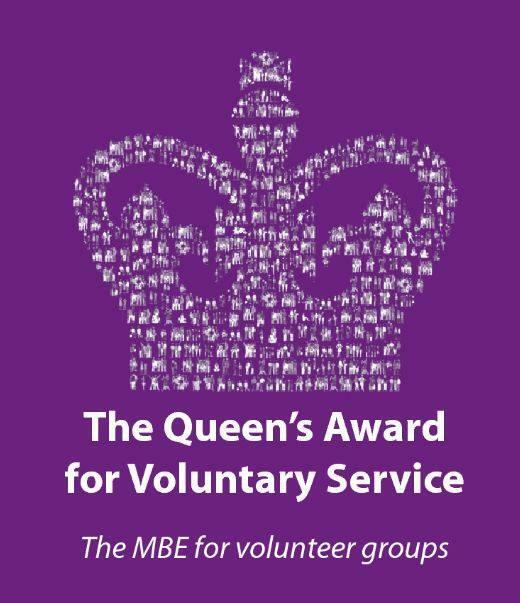 The Devon County Show is to be awarded the Queen’s Award for Voluntary Services, it was announced by Buckingham Palace today. Reduced prices are for one day only, on Monday 29 May, using the discount code 5OFFMAY. 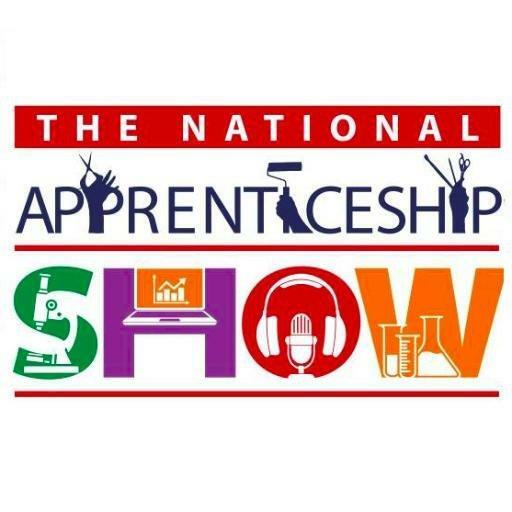 Next February may seem a long way away…but following on from this year’s successful Source trade show, 75 companies have already booked in for the 2018 show. 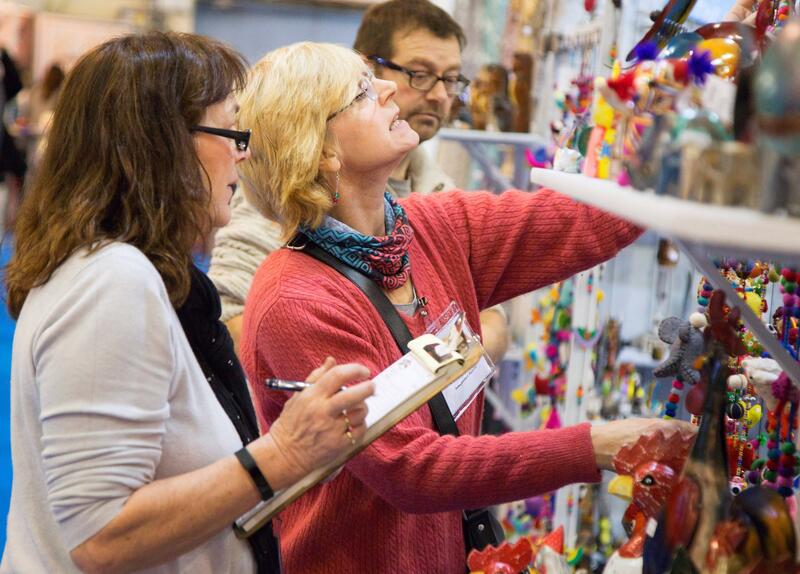 It may only be April, but over 100 exhibitors are already booked in for next year’s Giving & Living trade show in January! 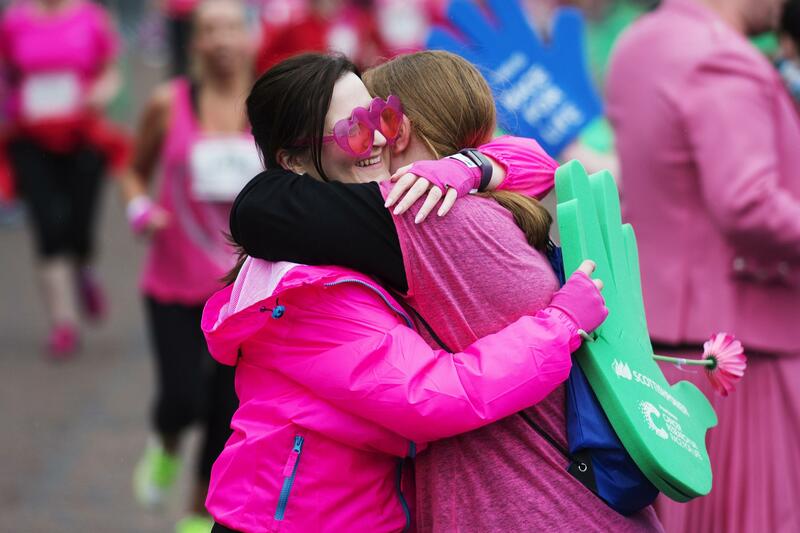 This Mother's Day, Exeter mums and daughters are being urged to unite and join the fight against cancer by entering Cancer Research UK’s Race for Life. 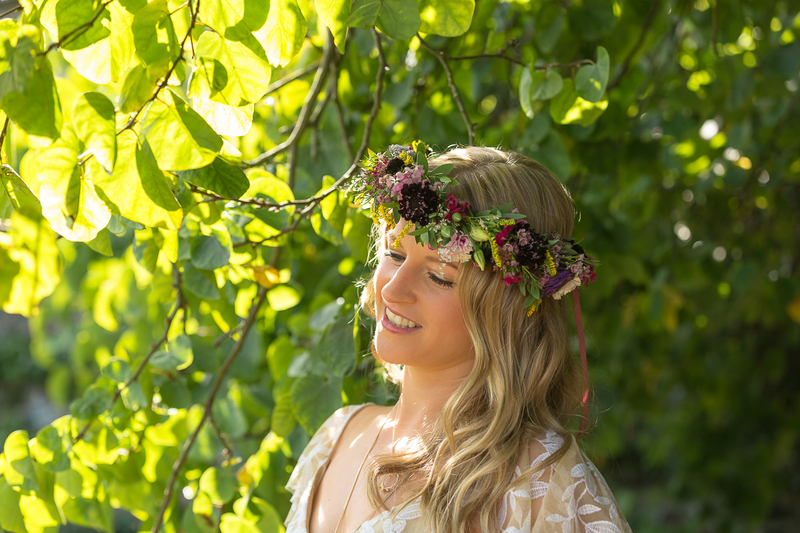 As Bride: The Wedding Show on 25th & 26th March fast-approaches, here is your chance to win wonderful prizes for your wedding day and make substantial savings from exhibitors. 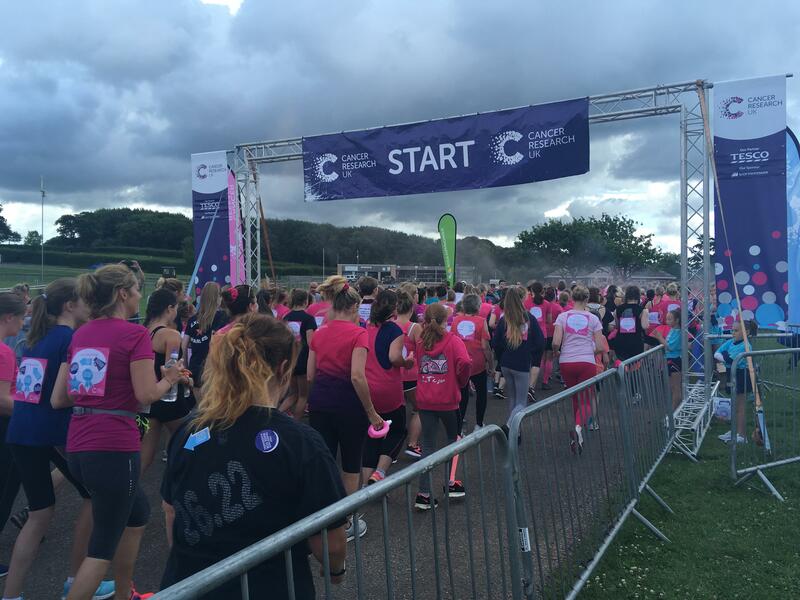 New Year, new challenge - It's time to take on Race For Life in Exeter. 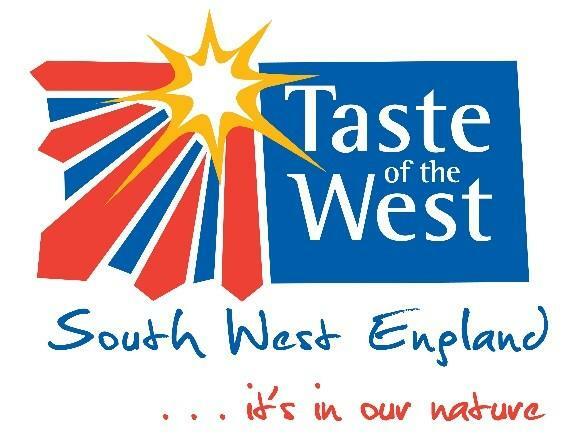 The South West’s ultimate show for all those with an interest in speciality foods and quality drinks, profitable catering and inspired hospitality.